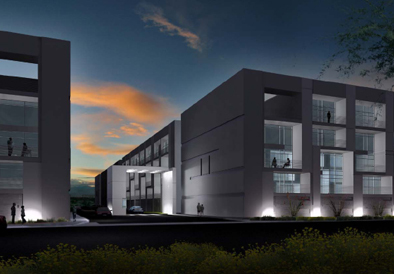 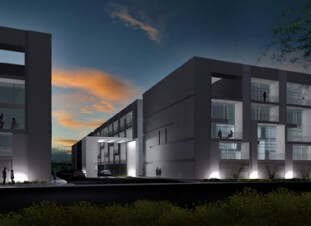 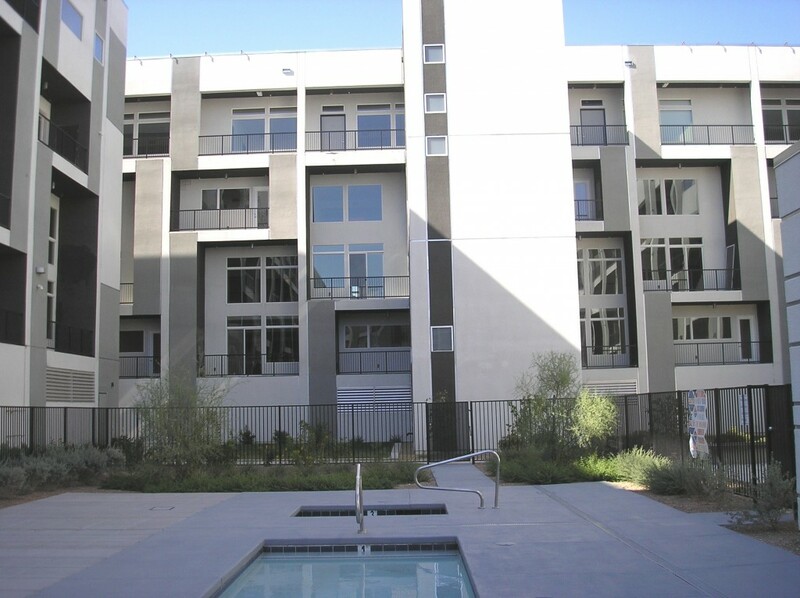 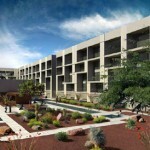 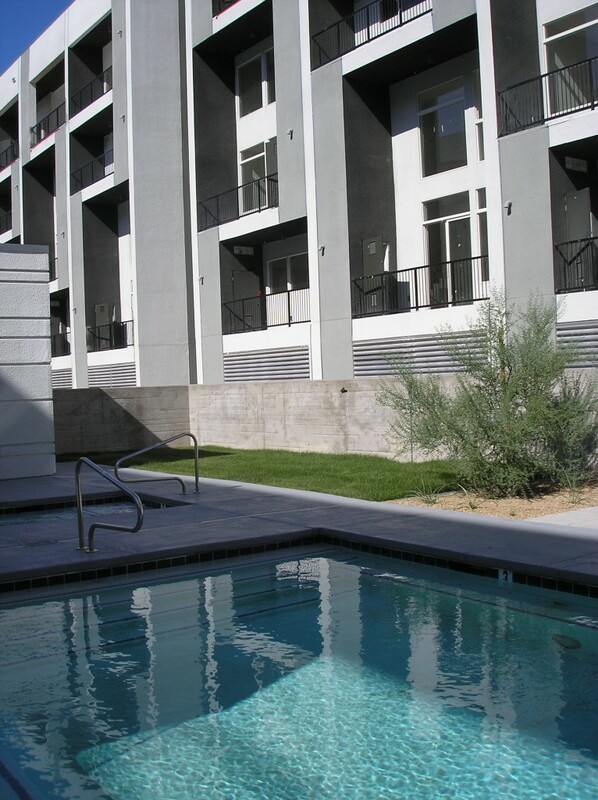 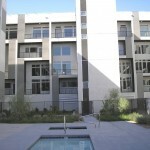 La Cité Development’s partners, through a joint venture with ADG Development, were involved in the development of LOFT 5, a 10 acre loft-condominium just off Las Vegas Boulevard South and Pebble Road in downtown Las Vegas. 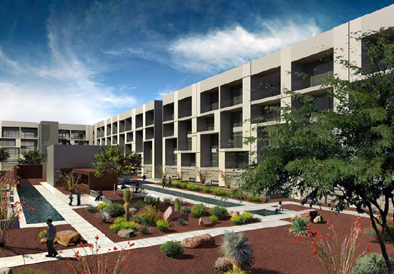 The development consists of luxury residences ranging from penthouse lofts with private sky decks to multilevel lofts with 20’ ceilings and private terraces. 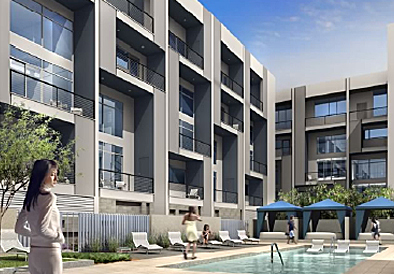 Inspired by the elegant lines of minimalist design, LOFT 5 combines the evolution of modern architecture with upscale amenities ensuring maximum lifestyle. 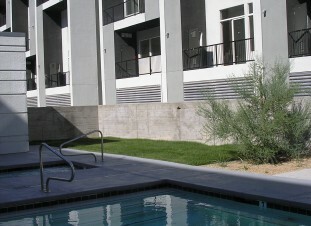 In the unique centerpiece courtyards, lounging pools can be found amid serene gardens along with recreation pools, hot tubs and open fire pits. 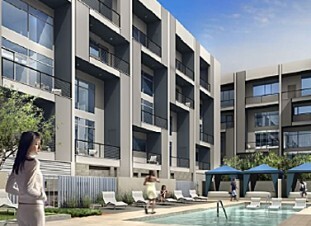 Lifestyle centers with fitness facilities, a club lounge and state-of-the-art theater screening rooms, complemented by a professional concierge, complete the modern loft living experience. 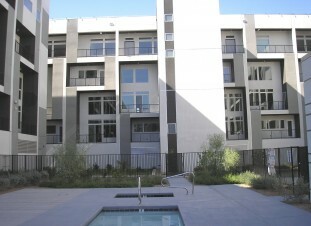 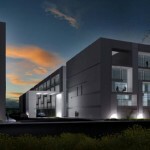 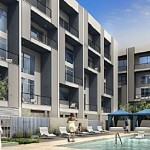 In total, Loft 5 consists of 272 condominium units built in a 10 acre park-like environment. 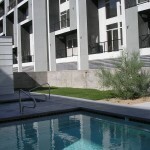 The complex is 100% occupied.